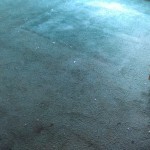 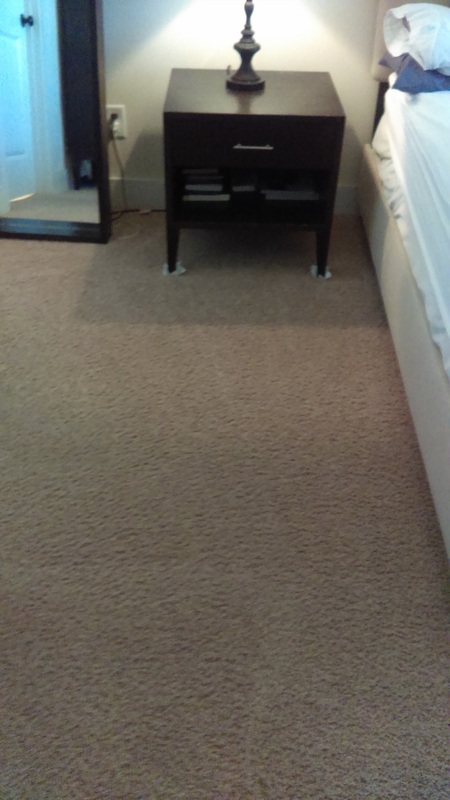 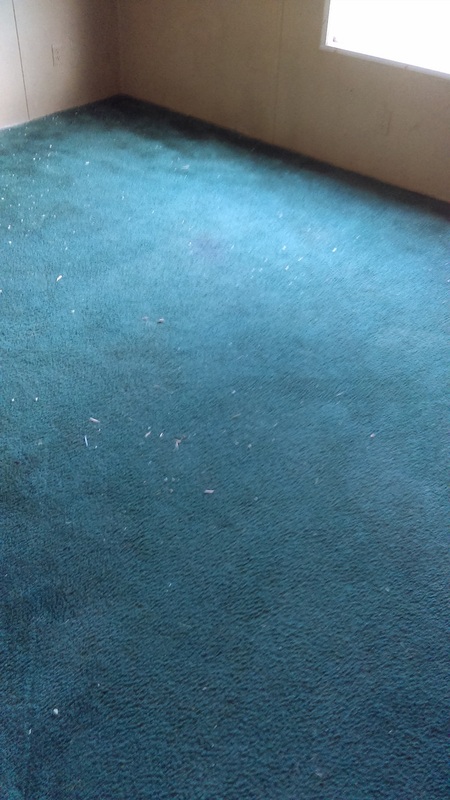 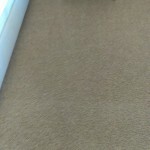 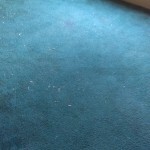 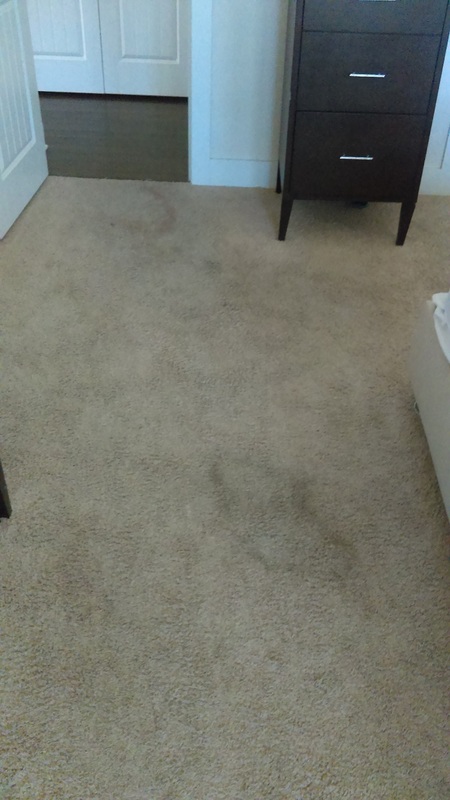 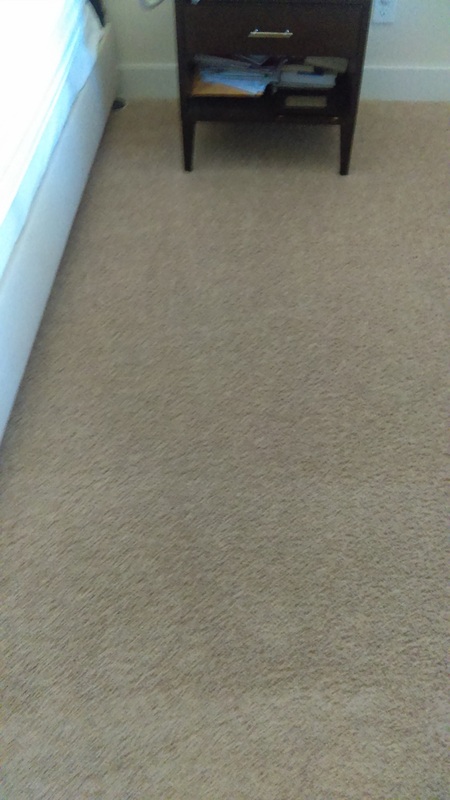 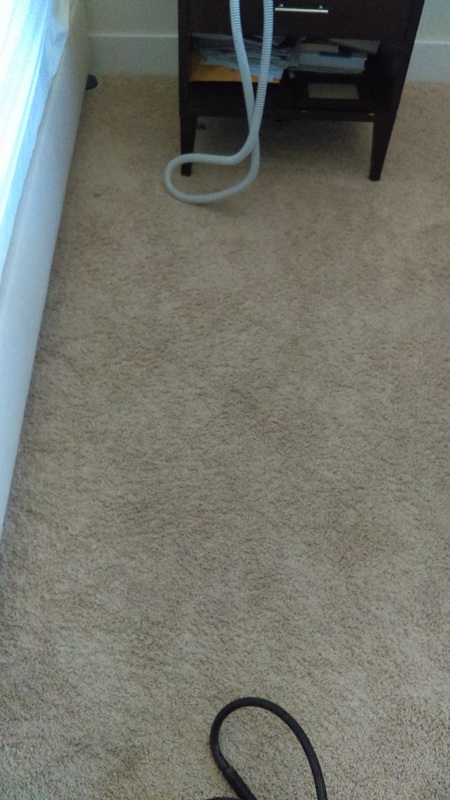 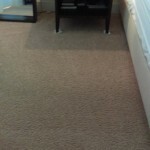 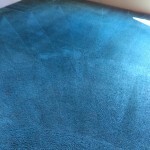 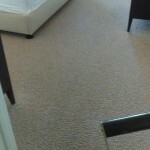 Have you ever moved a piece of furniture and were shocked to discover what color your carpet used to be? 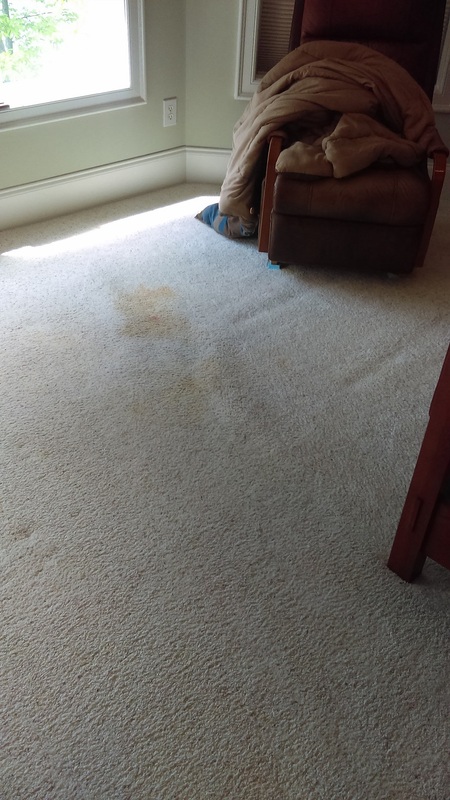 Have you turned your couch cushions over so many times to try to hide the stains that you’re considering just giving up and getting a new sofa? 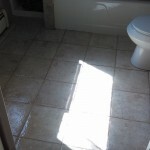 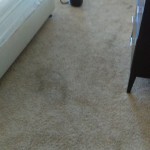 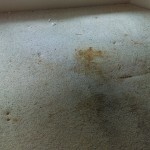 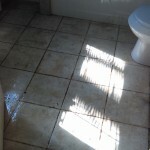 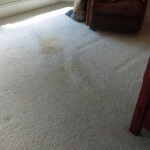 Your floors and furniture take a beating every day with dirt, food, and who knows what else getting tracked in, ground up, and spilled on, and it can be frustrating when vacuuming just doesn’t cut it anymore. 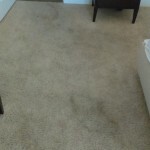 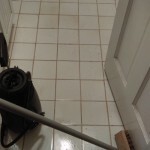 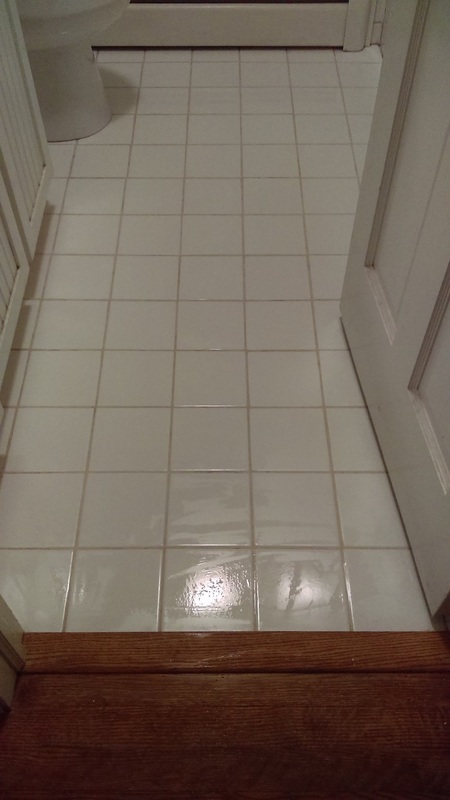 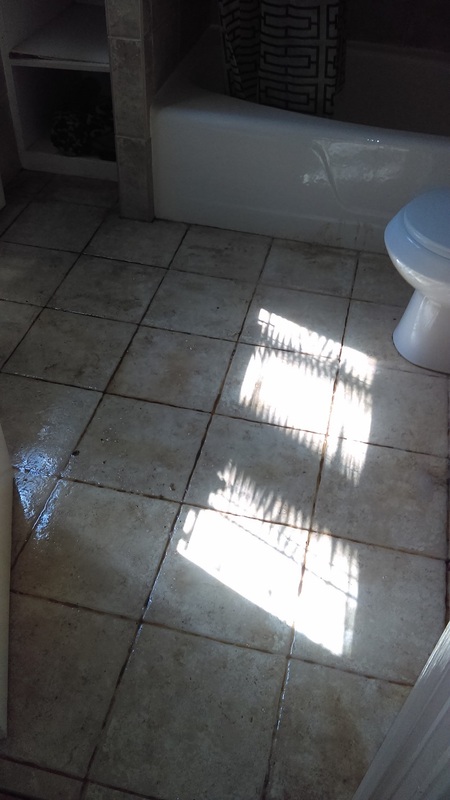 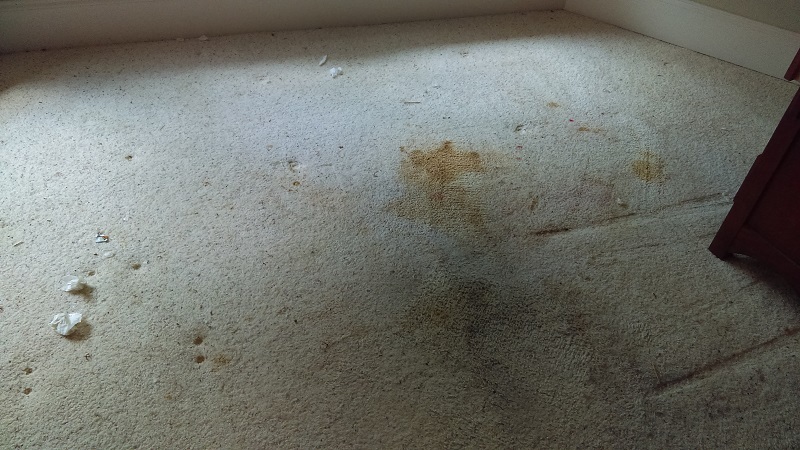 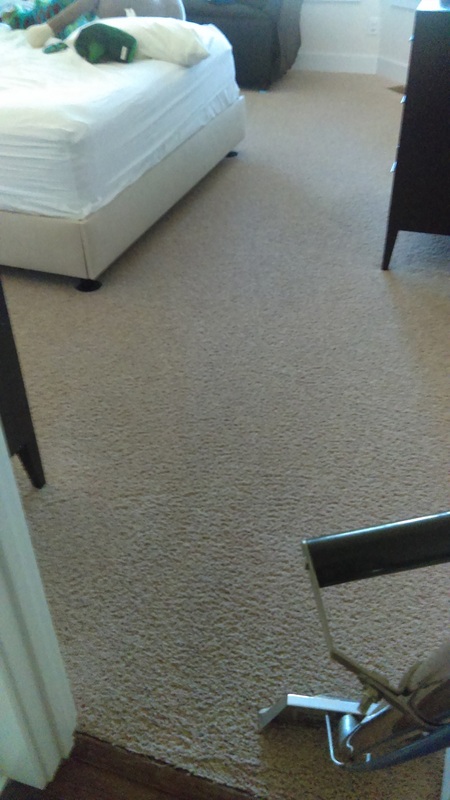 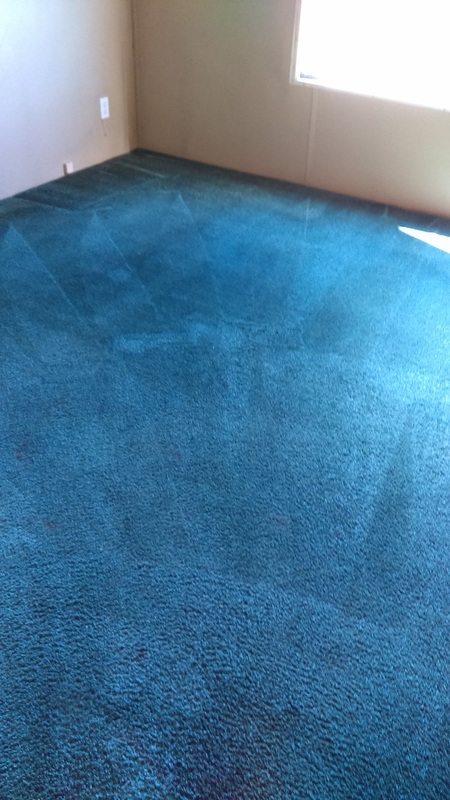 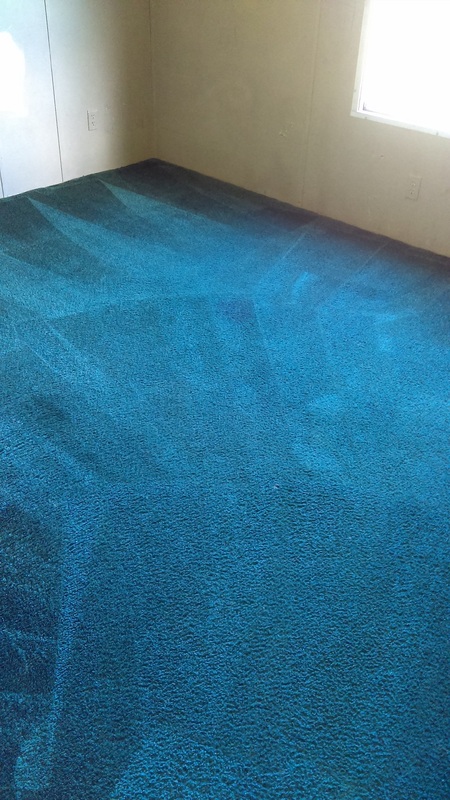 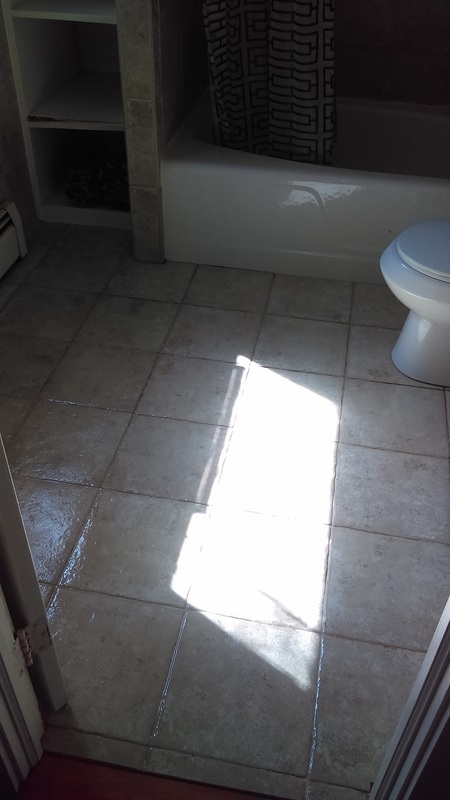 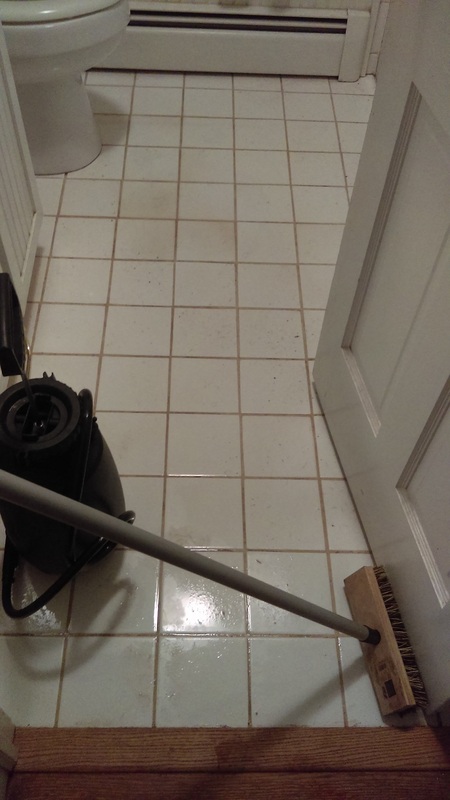 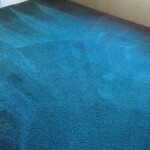 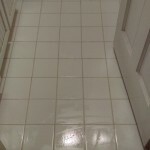 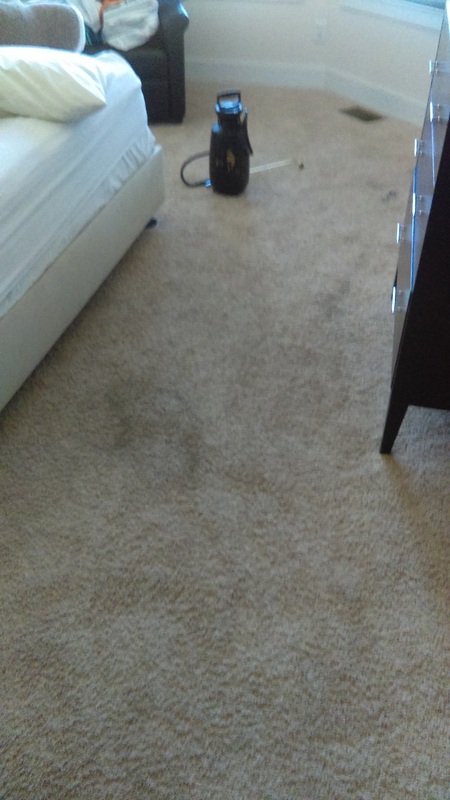 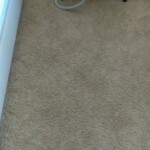 At Bigg Time Carpet & Upholstery Cleaning, we can make your home look like new again with our carpet & upholstery cleaning services in Lake Norman, North Carolina. 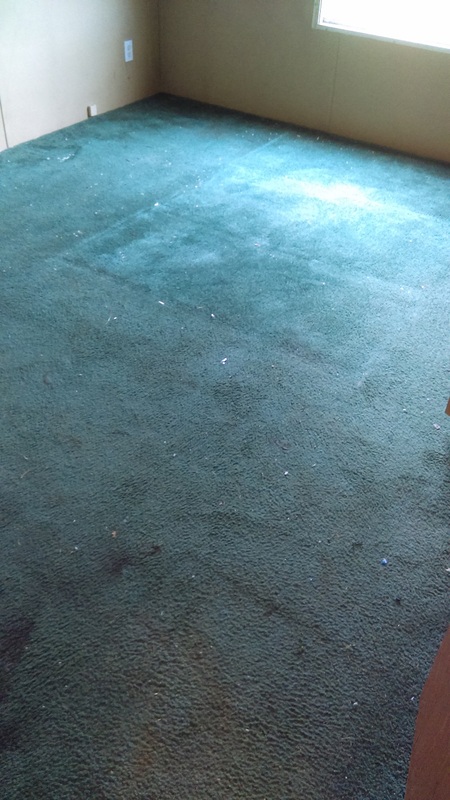 Check out these before-and-after photos to get an idea of what magic we can work on your carpet & upholstery, then call us for a quote!